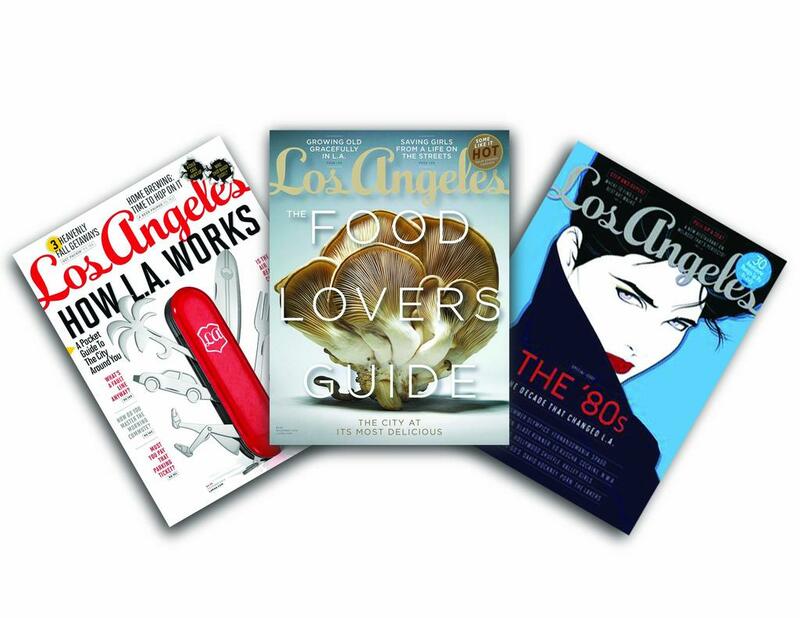 Three Issues of Los Angeles Magazine Have Been Nominated for ASME’s Reader’s Choice Cover Contest! Each year, the American Society of Magazine Editors (ASME) holds an online contest that allows readers to determine the year’s freshest magazine covers. Categories include Most Delicious, Brainiest, Lifestyle, Science and Nature, Entertainment and Celebrity, Family and Home, Business and Technology, Fashion and Beauty, Sports and Adventure, and News and Politics. Here’s the coolest part: We have been nominated in three of those categories, for the covers you see above. The contenders are all placed in various albums on ASME’s Facebook page; the winners will be determined based on the amount of likes each cover receives. Here’s where you come in. We need you to vote as much as your trigger finger will allow in an effort to help us take home the gold! This is the perfect time to show your LA mag pride. Links to each of our covers are below! To LIKE our ‘80s cover, click HERE. To LIKE our Food Lovers Guide cover, click HERE. To LIKE our How LA Works cover, click HERE.